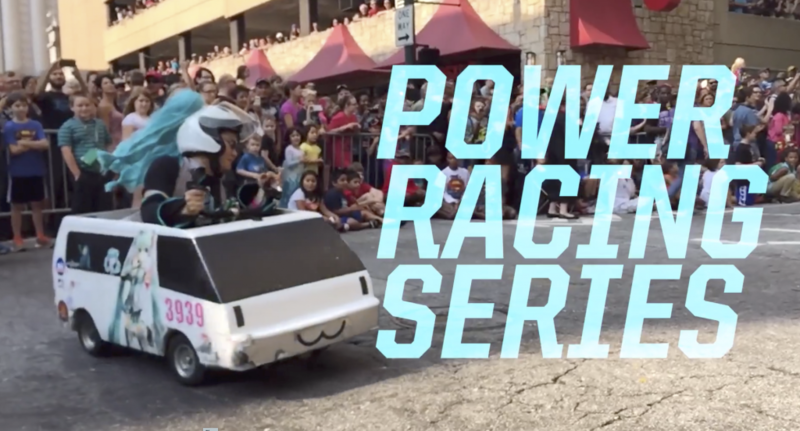 The Power Racing Series is a bit like Formula One, except the vehicles are miniature electric racing cars designed for childen and they’re incongruously driven by adults. Imagine Mario Kart brought to life. 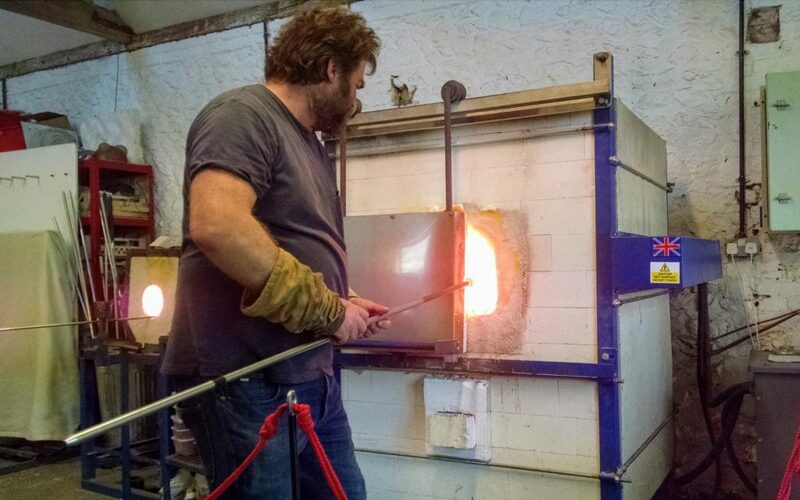 An attempt at glass blowing left me thinking about how design properties can remain hidden during manufacture yet go on to define the experience of the finished product. I should preface this by saying it gets weird before it gets, well, inspirational. Or so I hope.